This crisp vegetable does a lot more than flavor soups and add crunch to salads. 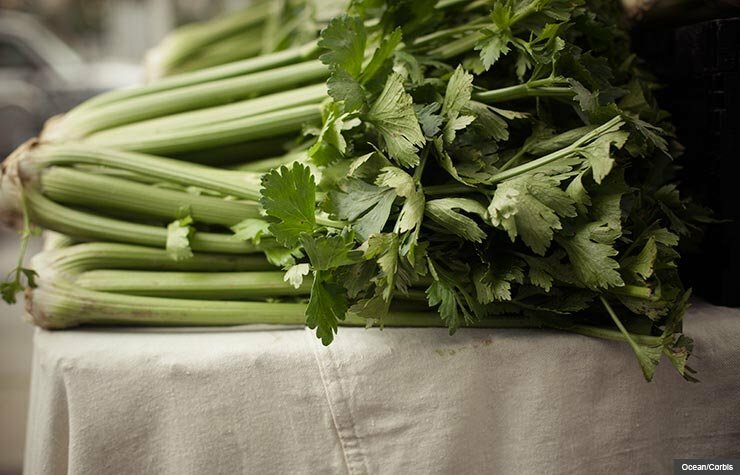 Reach for a stalk of celery to banish the nagging discomfort of indigestion, and make it a regular part of your diet to help control blood pressure. 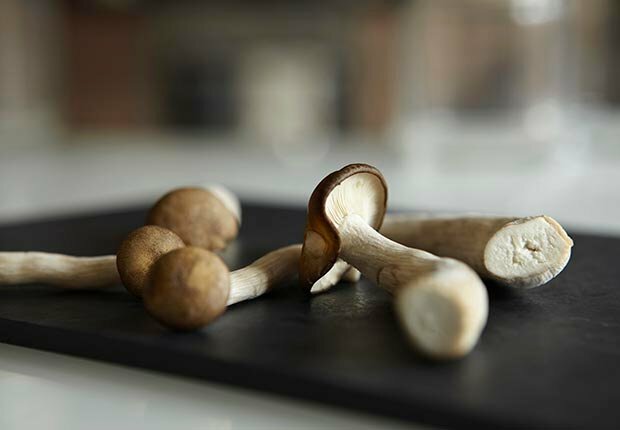 Some growers give mushrooms a few quick bursts of ultraviolet light to dramatically increase their vitamin D levels, from zilch to a powerhouse that provides up to 100 percent of the recommended daily amount. Look at package nutrition labels to see how much of the sunshine vitamin they contain. 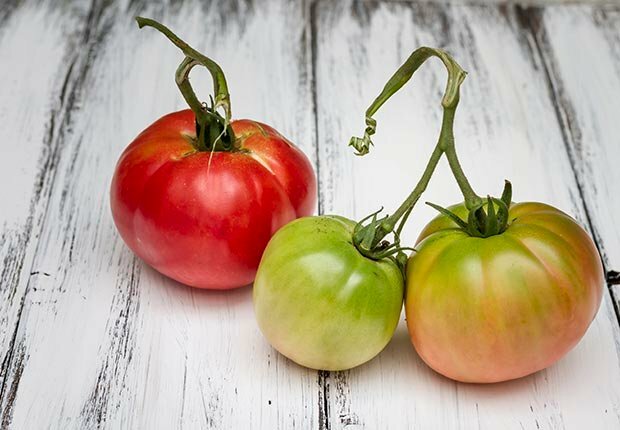 New research shows that the antioxidant lycopene, which gives tomatoes their red color, significantly reduces the risk of a stroke: another reason to add them — watermelon and pink or red grapefruit, too — to your daily fare. Worried about pesticides? Consider buying organic. 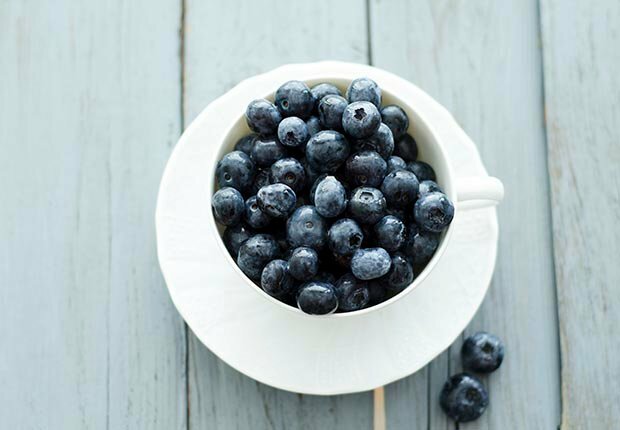 Munching on blueberries before and after you exercise offers several newly recognized super-benefits: Your body continues to burn fat longer and you absorb more antioxidant compounds called polyphenols, which fight off damage to cells. A modest amount of wine is good for your mental health as well as your heart. Two to seven glasses of wine each week reduce the likelihood of developing depression. P.S. If you don't drink now, don't start. A couple of cups of hot cocoa do more than warm you on a chilly day — this comforting drink may also help keep your brain healthy. 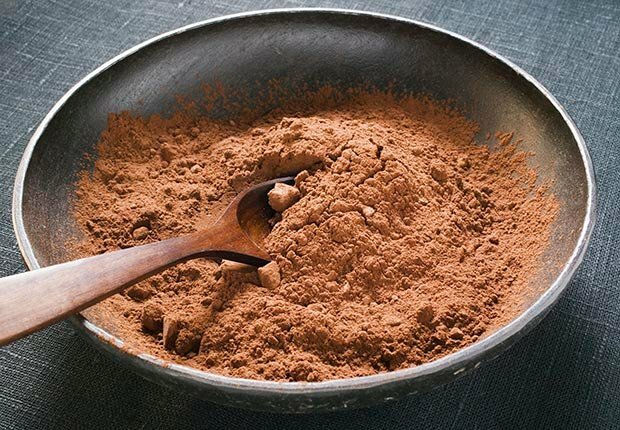 Cocoa improves blood flow to the brain, and increased blood flow contributes to sharp thinking skills. 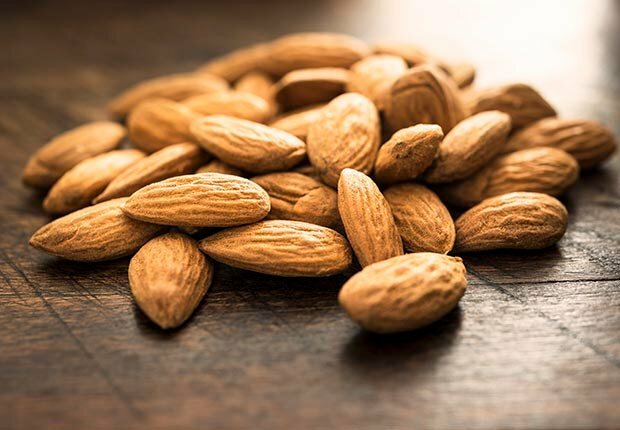 In spite of their high-fat, high-calorie reputation, snacking on almonds can ease hunger pangs without contributing to weight gain — in moderation. 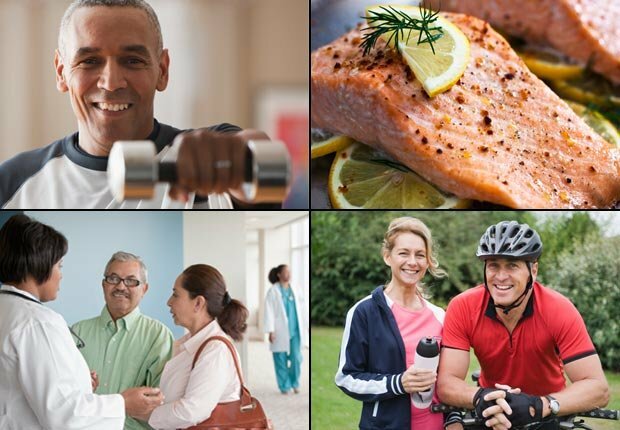 Limit yourself to 1.5 ounces, around 40, about 250 calories, each day. These wholesome nuts are also linked to lower cholesterol levels. 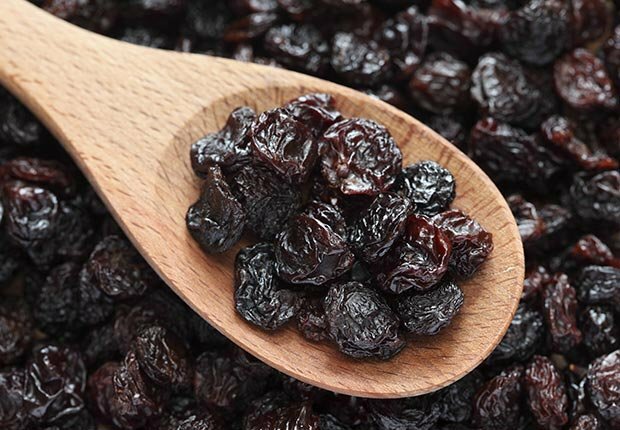 These tasty tidbits may significantly lower blood pressure because of plentiful amounts of potassium, dietary fiber and naturally occurring plant chemicals called phytonutrients. 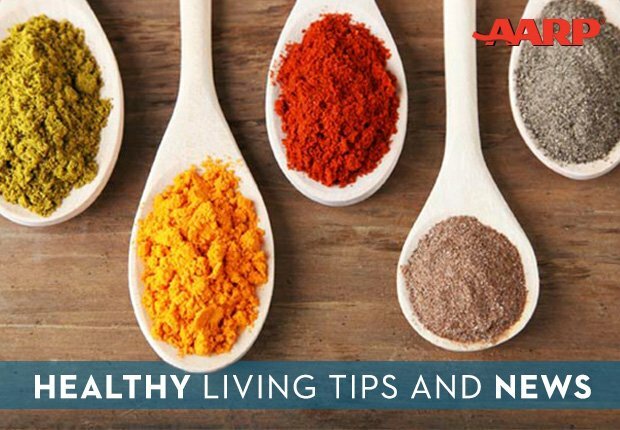 Reach for a handful three times a day instead of a typical commercial snack to reap heart-healthy benefits. Good news, cheese lovers! 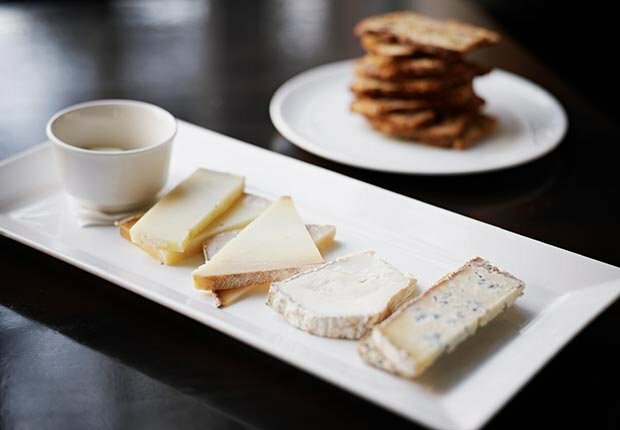 Cheese is essential for the health of your pearly whites. It prevents the loss of minerals from teeth, helps protect them from the harmful acids that cause decay and rebuilds tooth enamel. 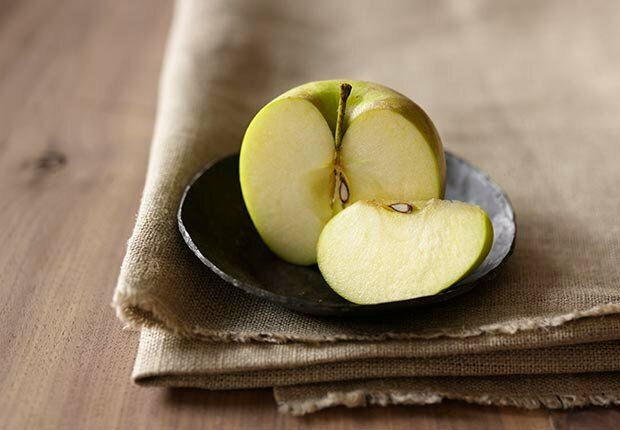 An apple a day lowers blood levels of a damaging substance called oxidized LDL (low-density lipoprotein), which is linked to hardening of the arteries. 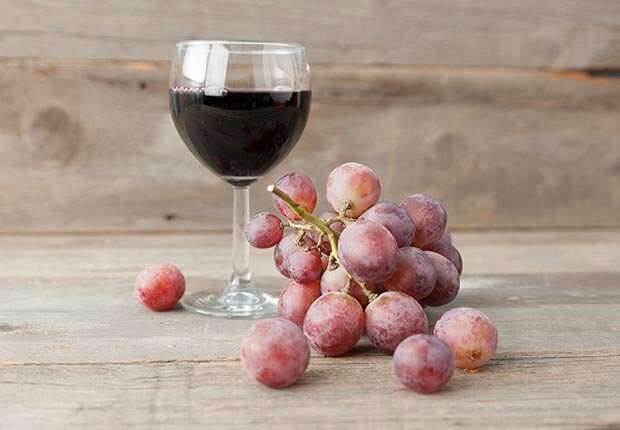 Polyphenols, an antioxidant, account for this protective effect. Consider buying organic if you're worried about pesticide levels. 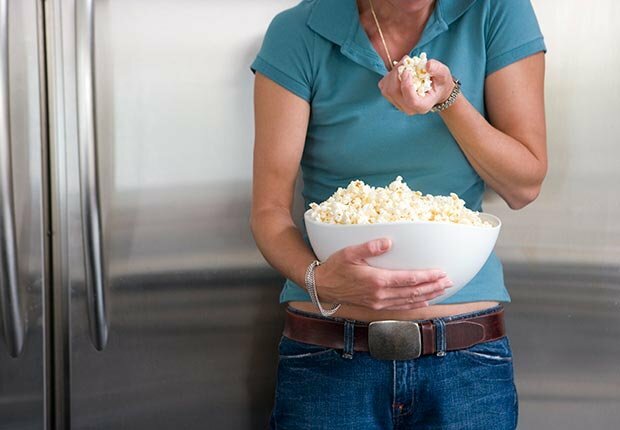 Ounce for ounce, popcorn contains more protective antioxidants than fruits and vegetables. 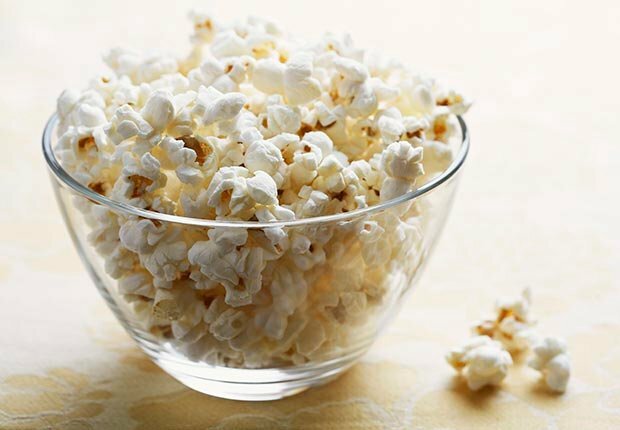 Popcorn is also rich in fiber. The hulls, the part that gets stuck between teeth, have the highest concentration of both. But go easy on butter and salt — and keep a toothpick handy! Can't get a good night's sleep? Try some pumpkin seeds along with a piece of fruit or a few crackers before bed. 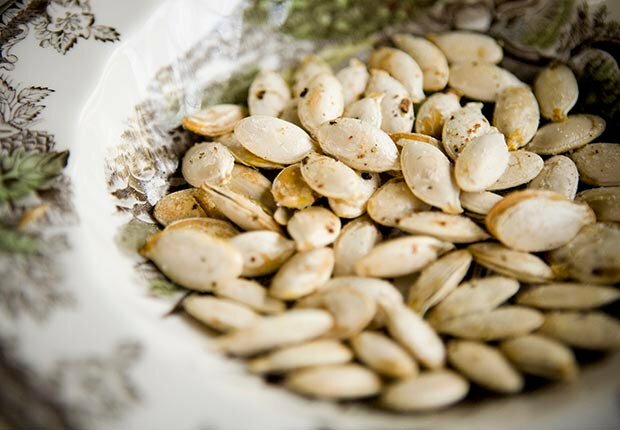 Pumpkin seeds are rich in the amino acid tryptophan, which the body converts to the "sleep hormone" melatonin.